Electronics and telecommunications have invaded our lives, filling our cities, our homes and our workplaces with all kinds of electrical and electronic equipment that need a power source to operate, such as that provided by batteries. Batteries are small electrochemical devices that generate electricity through the interaction of the materials that compose them. They are therefore small stores of electrical energy that allow us to have our favourite devices in any place and situation, without the need to be connected to the electrical power. In addition to the applications we all know about batteries (remote controls, mobile phones, laptops, etc.) it is very important to highlight the countless applications that batteries have in critical uses, such as pacemakers, defibrillators and emergency lighting. They are also used extensively in aircrafts, high-speed trains, telecommunication networks or satellites. In short, we are surrounded by battery-powered appliances and our life would not be the same without them. 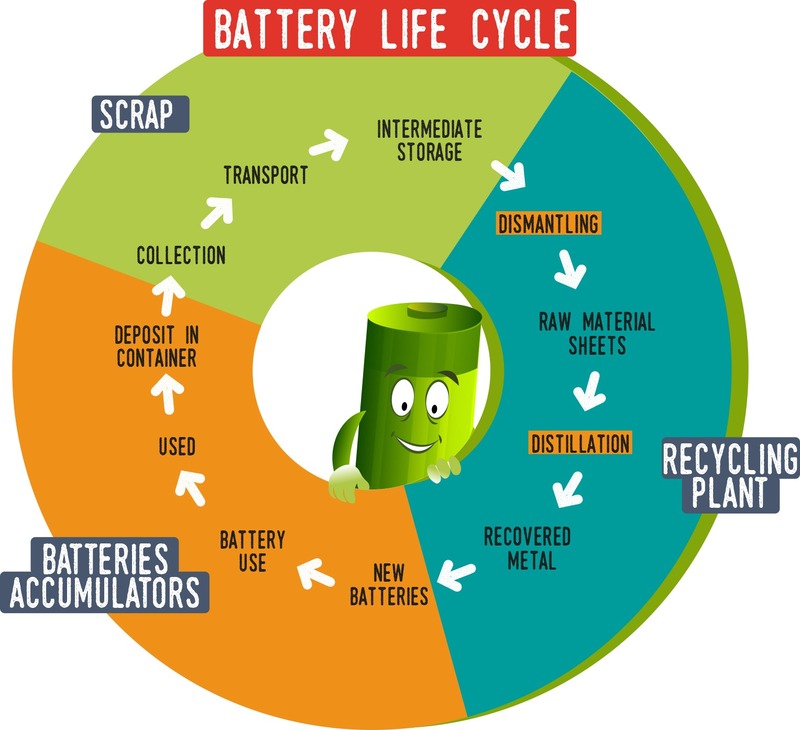 Ecopilas guarantees that 100% of the collected batteries are treated in specialised recycling plants, obtaining recycling ratios of more than 70% and avoiding damage to the environment or health that could be caused by improper management of used batteries…..